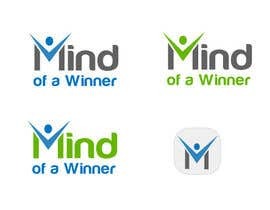 we need logo for web page [login to view URL] (currently under construction). 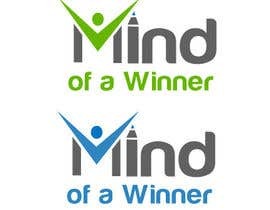 Moto of the web page is "success, motivation, ideas, education". 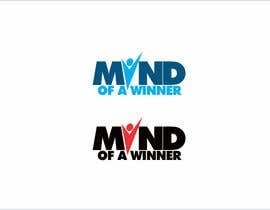 Logo need to have modern design and need to look professional. 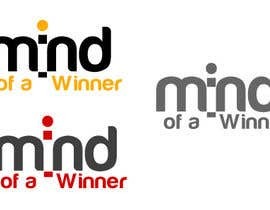 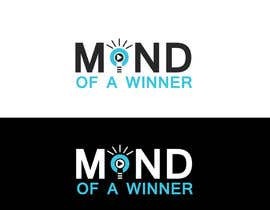 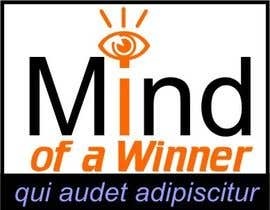 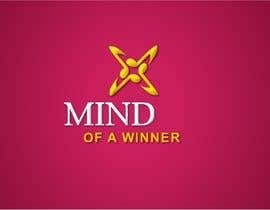 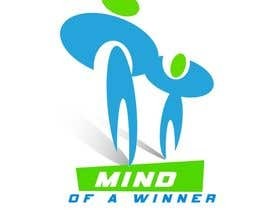 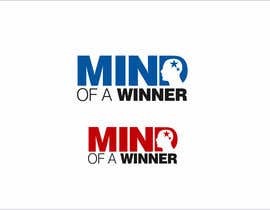 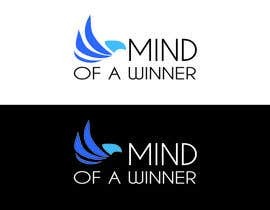 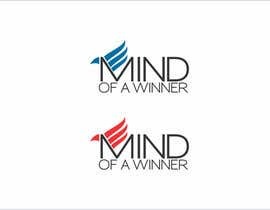 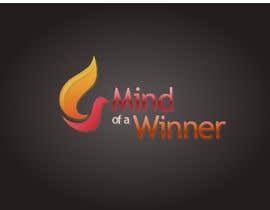 Text for the logo: "Mind of a Winner". 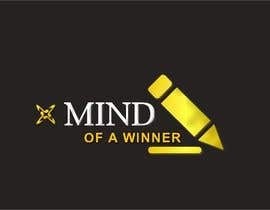 It need to be creative, it can include picture as well (but only something relevant to the subject). 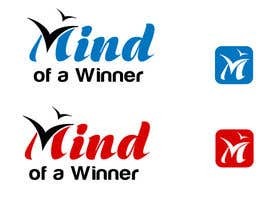 There are no specific restrictions on color and font. 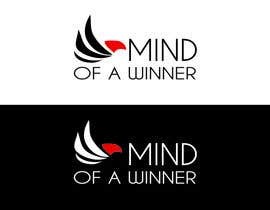 We need to have vector file as well.